This is special tour aimed at welcoming all people of African descent who are looking at reconnecting with the motherland. This itinerary can be customized to fit the interests of individuals or groups all year round.- Welcome Home. Day 1: Insight meets you at the Kotoka International Airport in Accra for onward transfer to your hotel. Dinner and overnight. 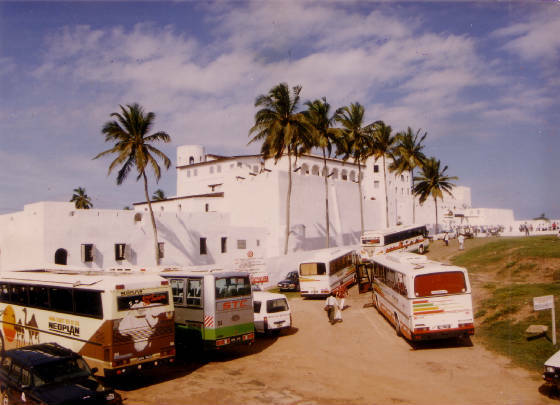 Day 3: Depart Accra for Cape Coast passing through several interesting coastal towns and villages along the way. 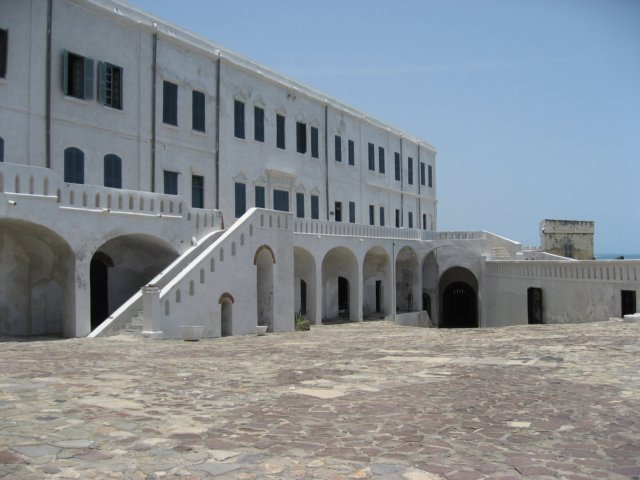 In Cape Coast, visit Cape Coast Castle, one of the best-preserved slave castles in Ghana. History unfolds before your very eyes today. You are guided through all the various sections of the castle including the dungeons and through the door of no return. Overnight Cape Coast. 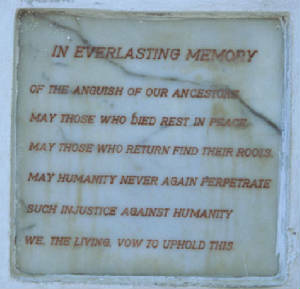 Day 5: Today we will visit the townships of Elmina and Cape Coast to fraternize and familiarize ourselves with the people. Overnight Cape Coast. Day 6 : The journey home goes on to Kumasi the capital city of the Ashanti region, popularly known as the Garden City. 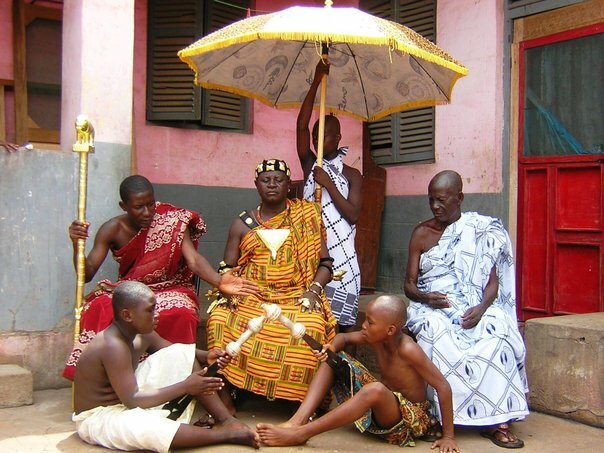 It is the center of the Ashanti culture. Let us stop over at the Asantehene's palace (Manhyia palace), then have a city tour before you overnight in Kumasi. Day 8: South of Kumasi is the Lake Bosomptwi, a quiet Crater Lake surrounded by forest-clad hills. Enjoy the peace and quiet here to reflect on the journey so far. The afternoon, we take you through some of the villages where traditional craftsmen still work producing fine kente, Adinkra and the famous Asante stools. Another session of dance and drumming awaits you this evening. Overnight Kumasi. Day 10: Enjoy a peaceful day at the Mole park. Enjoy a morning safari and we leave to overnight Tamale. OvernightTamale. Day 11 : Enjoy a morning visit to the city center, markets and people. Overnight Tamale. Day 12: We leave early enough for Kumasi today. A possible stop at Techiman Boayam caves will be looked at.overnight Kumasi. Day 13: After breakfast have the opportunity to buy a few more souvenirs before heading to Accra for the last overnight. Do you Love seeing culture in action?